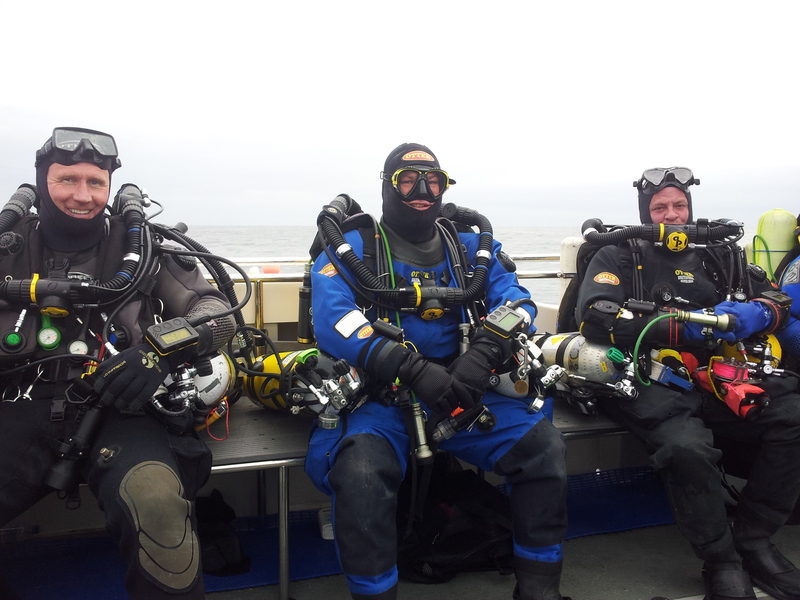 About Us « Marine Quest – inspiring diving around St Abbs, Eyemouth and the Firth of Forth. 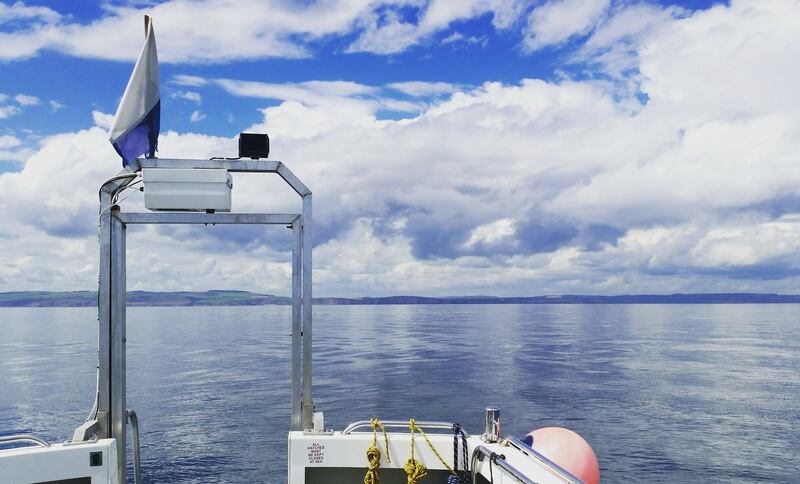 Marine Quest is a specialist diving company based in the picturesque Scottish fishing port of Eyemouth, on the approaches to the Firth of Forth. 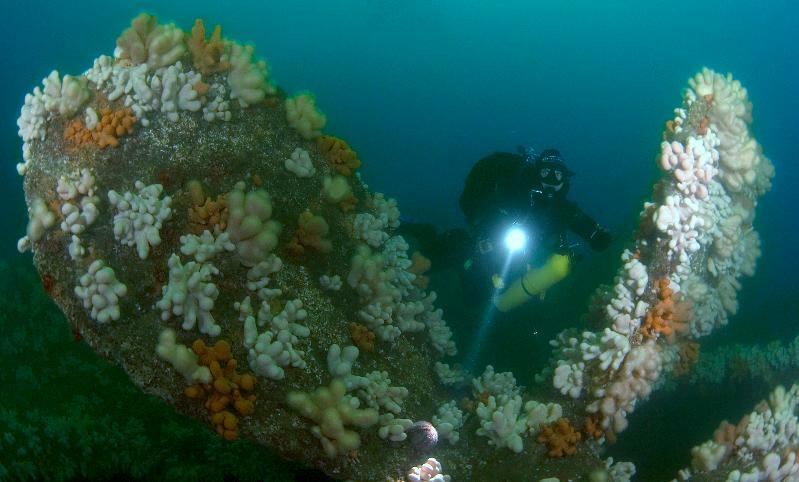 We offer a feast of world-class diving right on the doorstep, including breath-taking scenic sites, technical dives, and over 100 historic wrecks. We operate two modern, spacious dive boats and offer charter spaces and dive packages for every level of experience. We also run first-class B&B accommodation at The Harbourside dive lodge, as well as the popular Café Questo. With four generations of sea-going experience under our belts, we promise the highest professional standards and the best local knowledge around. 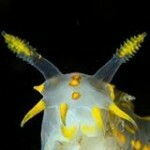 For more on the fantastic diving around St Abbs and Eyemouth, see our Diving page.